Baseball is one of those sports that have a particular space in the heart of people around the United States and its neighboring country. Since the day kids start to go to school and start their sports activity, baseball attracts them toward it as it is quite a sport. 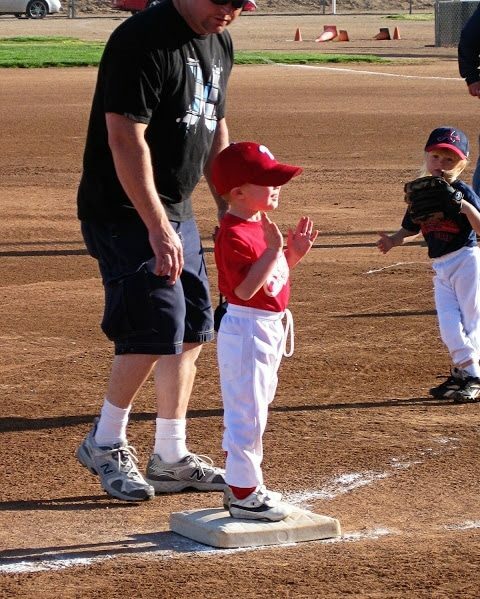 Hence there is the requirement for the special coach who can help these young gems to grow their skills in baseball. So, if you are one of those aspiring, talented coaches who are looking for the new drills that can help the kids in developing their game, then you are at the right place. Here, through this piece of writing, we are presenting you some of the core drills that are a must for the kids. 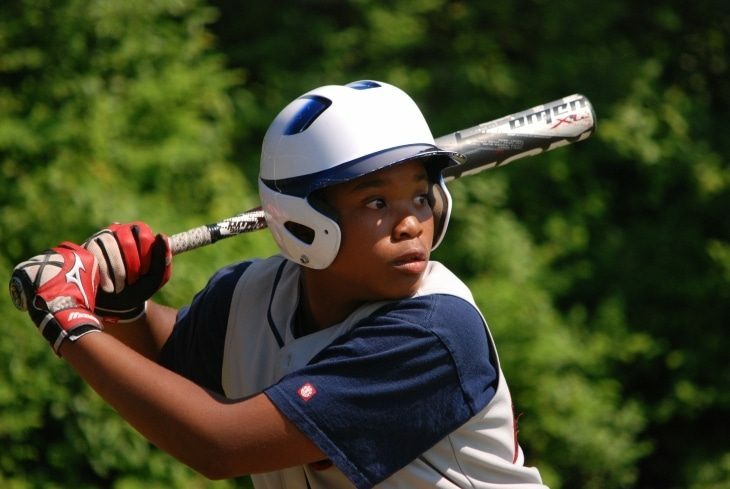 If you are their coach or if you are someone who is teaching his child about this game at home then you can’t miss what is ahead in this article. 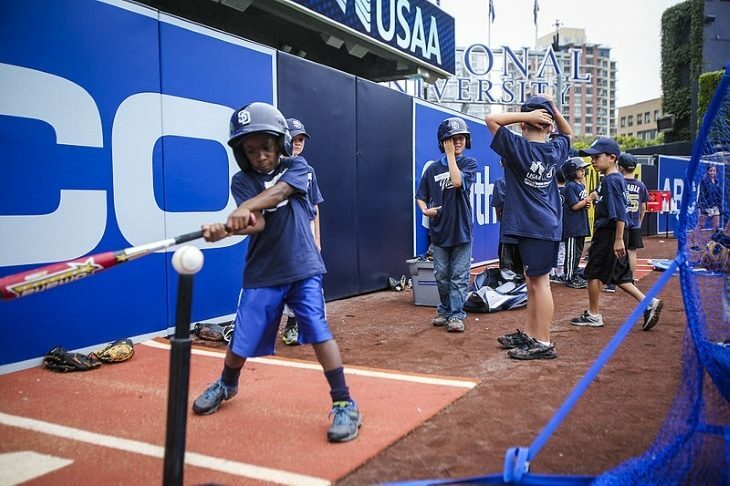 This tutorial will let you know some of the basic Baseball Drills for 7-8-Year-Olds. Now without wasting any further time, let us inculcate some of the great exercises that must be followed by you while you are teaching the young to grow as good baseball players. These drills will not only develop their game, but they will help in the body development of the kids. 1. Playing Catch: t is all about ‘playing chase’ in which the one player will throw the ball, and other will chase it. Hence there are two steps: Letting the kids learn how to throw and how to chase/catch the ball. Note: These young champs have still a long way to go and hence make sure not to stress them out with catching, go slow and let them learn on their own. 2. Hitting Drill: The step to this drill is quite simple. First, you will need to have 2 or more partners who will run on the field with every hit. Second, you are required to tell the children how to hold the bat. The proper posture of the hand and the body must be taught to the kids that will help them in future. Finally, “Don’t teach them about throwing the bat after hitting and before running.” It can hurt the kids and is considered as a wrong practice. So help to understand how to swing the bat before putting it down and then running. This drill is the part of Coach Pitch and Machine Pitch as well because as the kid will grow, he will introduce more strength in his game and hence more hitting practice will be done. Use the ‘Play ball’ as the keyword while you are teaching them how to run. As you say 'Play ball' the kids with put down the imaginary bat and then start running between the bases. 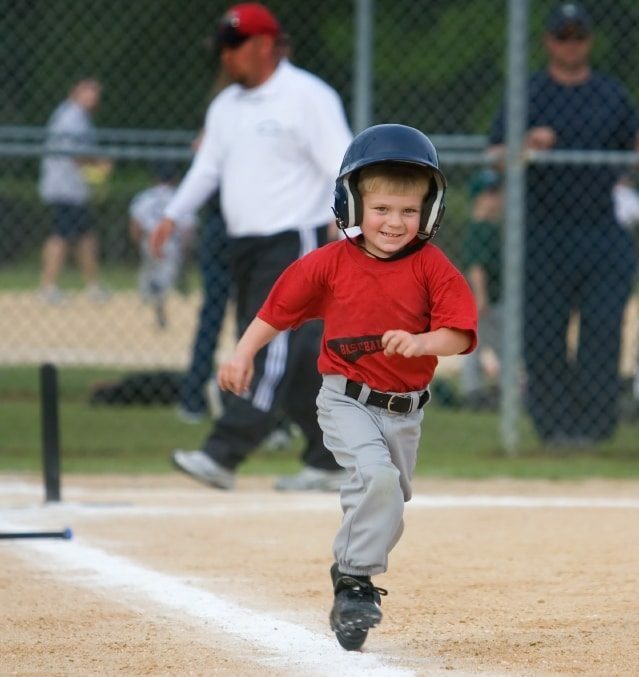 Make sure to teach them running between the bases one by one. First between the two bases, then three and then the four. Don’t rush at all. As the kid will grow and reach to the age of 8 years, he must not stop before he reaches the final base or the base that must be acquired according to the situation. As at this age, the players are also fielding around him, and hence there are chances for him to get out. This drill starts with the catching practice of the kids and hence the movement of the children toward the direction of throw must be checked. The posture of the children during the throw must be monitored and improved. The throwing distance should be increased with every throw as well as it will enhance their strength. Fielding is about aborting the score of the opponents and hence while this drill is in action, after some time of chasing the ball, thrown on the base practice, you must introduce the real game setup with running players in between the bases. We know the fact it may be too much for the eight-year-old, but real leagues are happening between the kids’s such age so why not helping them to practice with the actual game setup. The main aim is to let them learn about the precise fielding rules, and hence one must teach them when and how to use the ‘force out rule’ along with tapping the player. While you are tackling with the players at the age of 7-8, make sure not to lose patience. Go slow and use the best process to train these kids. How Important Is Speed in Baseball? I’m William, and I’m absolutely in love with sports blogs. I'm providing Tips and valuable information for our visitors looking to get more information. About tips and product related Sports. I have come to rely on other sports news update owners to give me tips and tricks. Copyright All Right 2018 .Best Sports Gear Hub. All Rights Reserved.